Here at Wilton Wholefoods we take online security very seriously! The only information we keep is your Name, Address and optionally your date of birth. This information is kept on our personal server that is in a secure data centre. We do not use your personal information for any use other than to contact you regarding your order(s). Your information is safe with us. We would NEVER sell or disseminate this information. We do not process credit card numbers directly on our website, thus we do not store them. During checkout, you are transferred to WorldPay's secure payment gateway. We are fully PCI compliant and we have to complete a stringent annual check to attain this. Orders are checked by real people enabling us to respond to any issues rapidly. 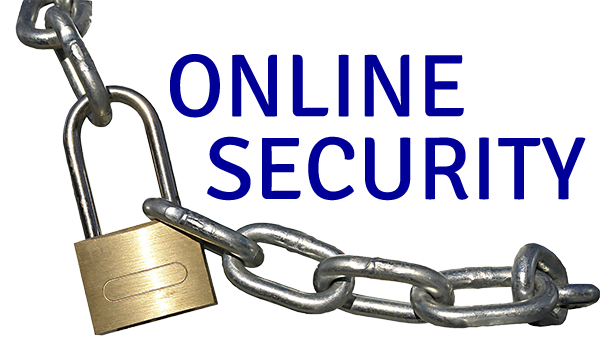 Our website is protected using SSL encryption and is regularly tested for security flaws. We accept payment by credit / debit cards in any currency you choose. We do not accept American Express cards at this time. Ensure you are running a modern internet browser. Ensure your computer's operating system is up-to-date. Always allow updates to Windows/Java when prompted. Ensure you have a good anti-virus software and that it is up-to-date! This doesn't have to cost you anything - there are a number of free anti virus packages available that yield very good results. Bitdefender, Avast!, Panda are just a few to get you started. When buying online, try to use a credit card instead of a debit card. When visiting a website that requires personal information, make sure you are connected using a secure web page. This is usually indicated by a padlock and by the letters HTTPS:// before the website address (at the top). If the site you are visiting does not have a padlock or the padlock is red or crossed out, do not enter important information there.